Protect your investment! This 45" Cordura zip-up bag protect tail extensions from dust and damage. 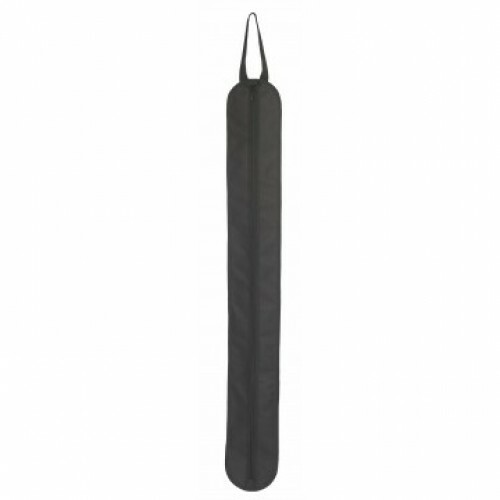 Features an inner nylon sheath for added protection, and inside loop for tail extension hanging.